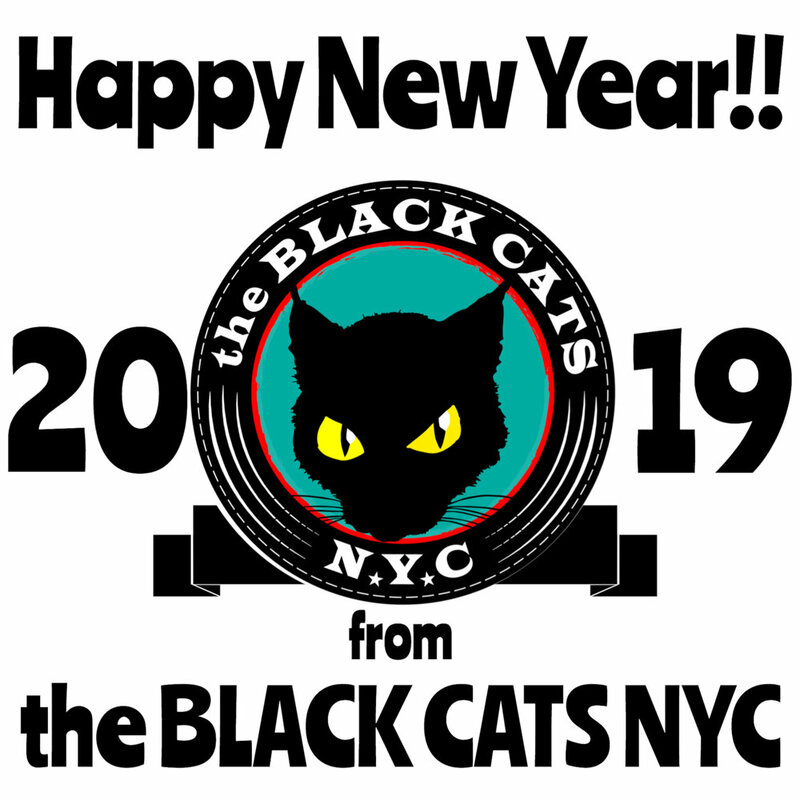 the BLACK CATS NYC want to wish each and everyone of you a Happy and Healthy New Year!!! the BLACK CATS NYC's Andrew Giordano will be part of Michael T's Bowie/ Elvis Birthday Bash!!! !